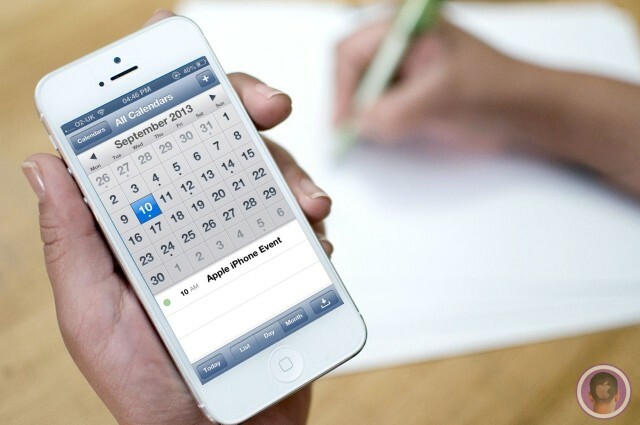 A rumored September 10 iPhone event has been given an all-important “yep” from The Loop’s Jim Dalrymple. 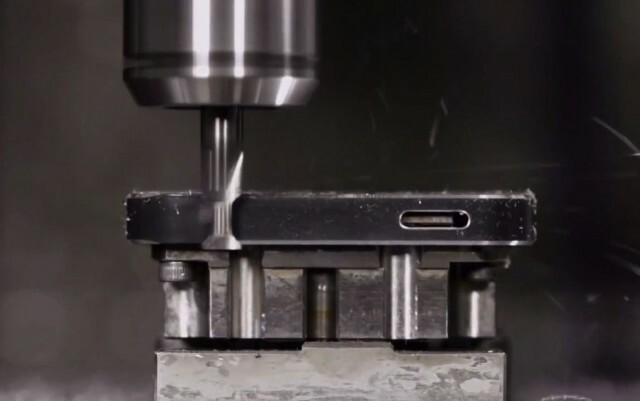 It’s the closest we’ll get to an official confirmation before Apple sends out invites to the much-anticipated shindig, which will likely see the iPhone 5S and the plastic low-cost iPhone 5C get their official unveilings. 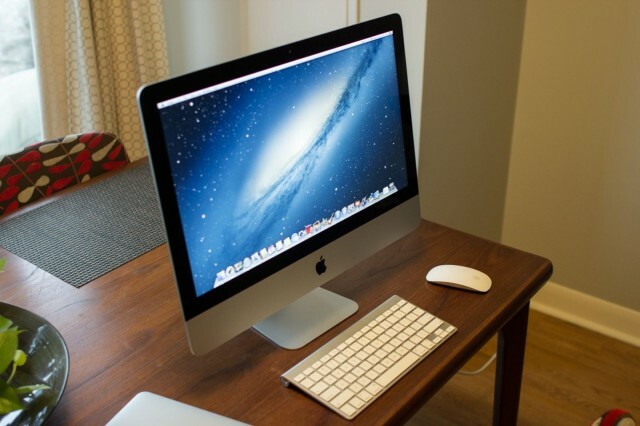 Pegatron may be gearing up to take on future iMac orders from Apple after “some related upstream supply chain players” revealed that they have sent iMac components to Pegatron for assembly. Quanta is currently tasked with assembling Apple’s popular all-in-one, and it’s unclear whether the two will now work side-by-side or whether Pegatron will take over. 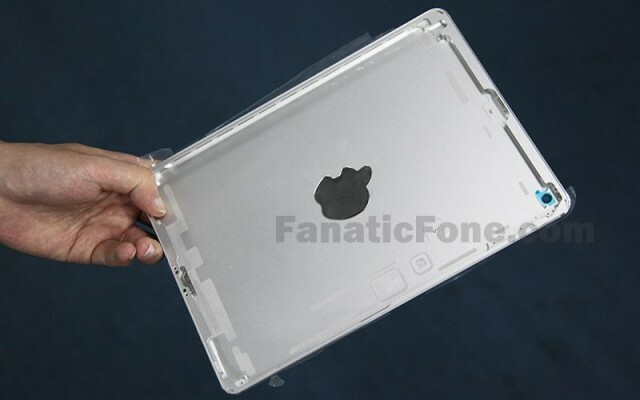 The fifth-generation iPad is expected to adopt a whole new form factor, much like that of the iPad mini’s, only bigger. 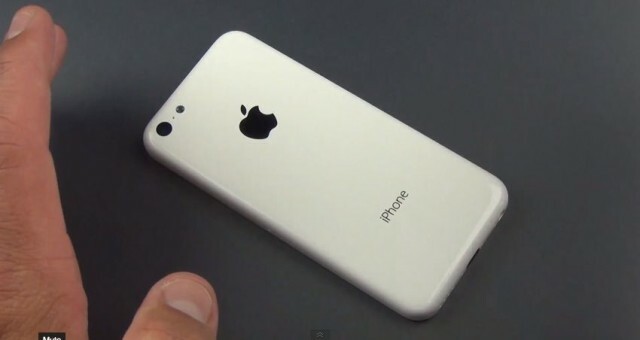 And proof of that comes with this leaked rear panel that has surfaced in China. Although the new model will have the same 9.7-inch Retina display as the existing iPad, this panel proves it will be significantly thinner, and narrower, with thinner bezels down the sides of its display. 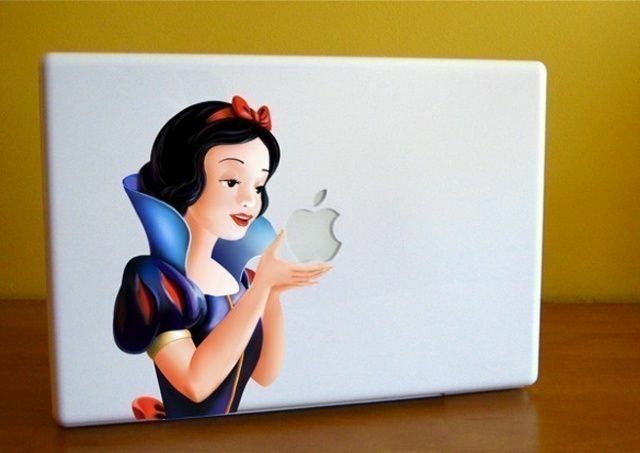 Apple Building Another Store In Beijing Ahead Of Fall Product Launches? The scene of the crime? Apple looks to be building another retail store in Beijing, which could open its doors in time for the launch of new iPhones and iPads this fall. Construction has begun on a building that bears a strong resemblance to a typical Apple retail outlet in Beijing’s China Central Place Shopping Center. 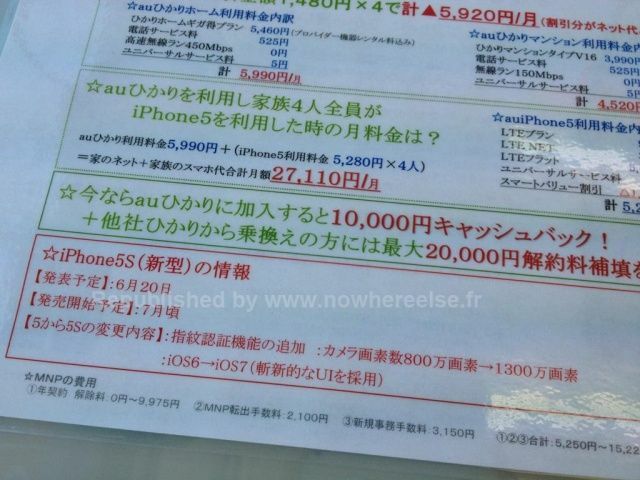 Japanese telecom provider KDDI’s mobile branch is planning to kick off its iPhone 5S pre-orders on June 20 ahead of a launch in July, according to an internal document that has been making its way around the web. 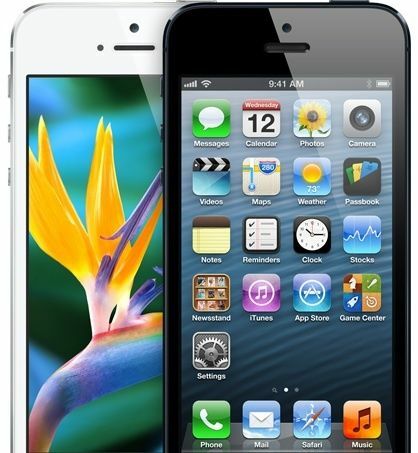 The carrier expects the device to offer a 13-megapixel camera as well as Apple’s latest iOS 7 operating system. Tim Cook suggested during Apple’s earnings call earlier this week that the Cupertino company wouldn’t be announcing any new products until later this year. So it’s no surprise to see that analysts from Citigroup are now reporting that the iPhone 5S will be available in early September, alongside a new low-cost iPhone for emerging markets. 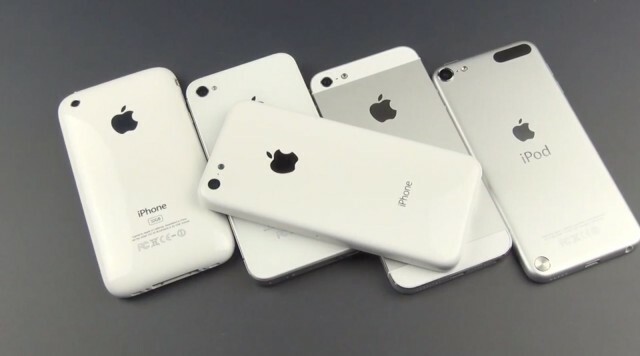 Apple’s hard-to-meet high standards and its low price expectations have earned it the nickname “Poison Apple” with Asian suppliers, who say they are feeling the affects of decreasing demand of the iPhone. Several have told Reuters that they are trying to reduce their reliance on Apple amid increasing competition from companies like Samsung.